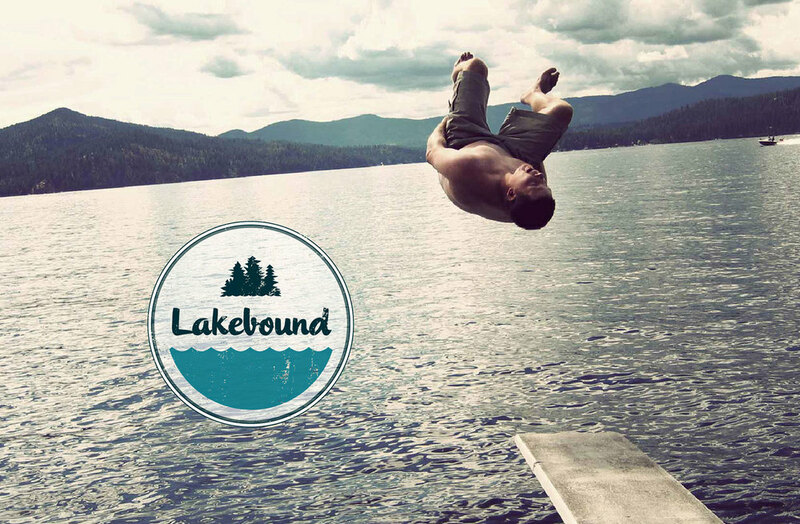 Lakebound is a Los Angeles and Idaho-based blog and business devoted to lake culture. Owner Mary Skerrett Koff travels to lakes all over the country, chronicling the life of lakes and the people who love them. She also offers, for sale in the website's shop, a series of beautifully-designed art maps of U.S. lakes.